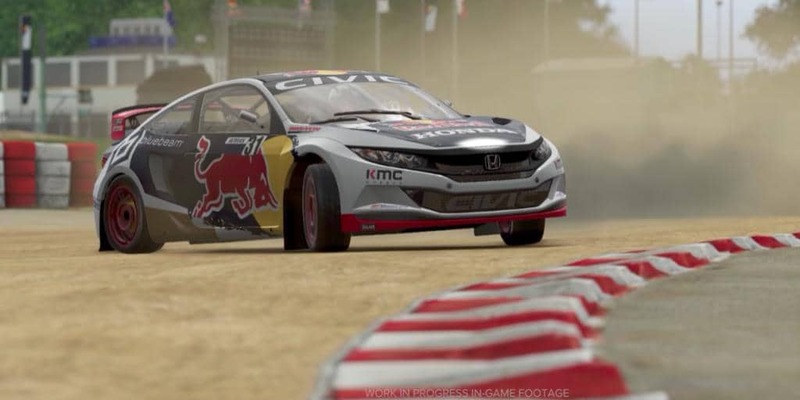 Project Cars 2 Release Date Set for September 2017 | Nerd Much? Bandai Namco together with Slightly Mad Studios have finally announced a release date with a trailer for Project Cars 2 at September 22, 2017 on the PS4, Xbox One, and PC. The game will also have demo on the E3 2017 showroom floor, for those lucky enough to be attending the event. The demo will include features such as multi-class racing, career mode, and optimized handling. Multi-class racing is precisely how it sounds; it is the very long time coming ability to race regardless of what class your car is. This includes both single and championship mode (off and online), each recording your place in the races overall, as well as your place in the class you chose. Career mode gives the player the ability to choose how they begin their career (with a kart, for example, or any of the 9 types of motorsports available), and achieve greatness in whatever method the player likes. You can enjoy a healthy combination of both the championship and single player, or just pick one. Optimized handling is for all levels with more precise car physics, gamepad controls, tire grip, and slip physics. Driving in the rain, it seems, will have more consequences than usual, so be sure you’ve got the right car and the right tires to grip onto that wet tarmac. Will you be picking up Project Cars 2? Do you like more car physics or less? How does it affect your racing experience? Let us know in the comments below!